Last night was amazing. 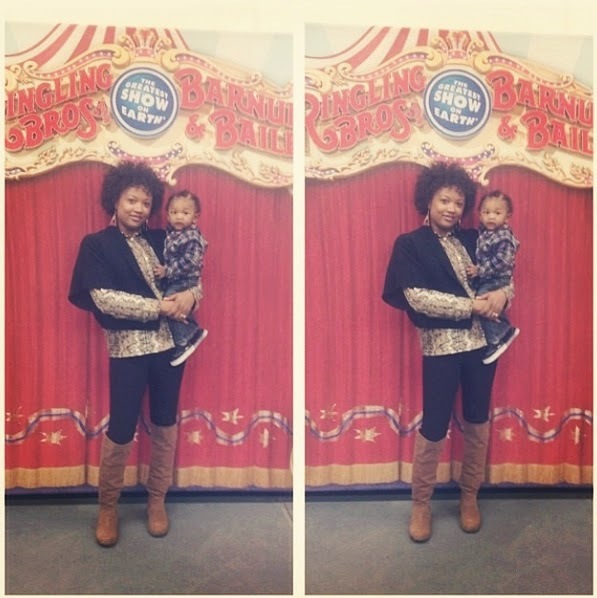 Having attended my fair share of circus events over the past few years, I can definitely say that Ringling Bros. and Barnum & Bailey® Presents Built To Amaze show at the Baltimore Arena in Baltimore, MD was simply, well, amazing. If I had to describe it, I would say that the show is classic meets modern, with a splash of vibrant performances. This was one of my favorite shows since I have been going. Here are just a few highlights from opening night at the Baltimore Arena. We arrived a little after 6 PM. Media and their guests meet up in a designated area before the show to enjoy a bite to eat, chat awhile, take pictures with characters and get a few goodies for the children. We had some amazing fried mozzarella. I almost didn't get a chance to taste them because I overlooked them. Thank goodness Shae, from Macaroni Kid Northwest Baltimore, brought me over a few. Yummy! Liam was excited to see the Chick-Fil-A cow walking around in the back, too. **The show is brought to you by Chick-Fil-A. Before each show, ticket holders are invited to take the floor for the All Access Pre-Show. This allows guests to get up close and personal with members from the circus crew by participating in various activities. This is also a great chance to get an autograph, take a picture or pretend you are apart of the circus. I was able to take my little Liam along. It used to be just Kaden and me attending these shows. Now, I have added one more child to the excitement. So, even when my "big boy" grows tired of attending or thinks that he is too cool, I'll still have Liam to take for a few more years. Hooray! It takes no time for the show to get underway. From the moment the national anthem is sung, the fun begins. I always love watching the room and seeing everyone's face as the elephant prances around the arena floor while the crowd sings along. Because my family and I are huge sports fans, the basketball element of the show was awesome. My son and cousin are both play the sport, so they were fully immersed in all the action during this set. It reminded me of the Harlem Globetrotters, but on unicycles. There was a comical undertone to this performance, but there was also a lot of action. I don't think I'll ever grow tired of seeing the tigers. They will always be my favorite part of the show. For one, I admire the bravery of the trainer to be in a closed cage, surrounded by animals that tower over him. It is really a site to see. Tigers are really beautiful animals. If you have never been to a circus before, just know that there is always something going on. There is never a moment of dullness. Even when the crew workers are transitioning to the next act and re-arranging the floor space to accommodate the next set, there is a side show for guests to enjoy. I loved the paint fight these clowns were having. The costumes were vibrant. There was a lot of color. I think that is important in a show, especially with children watching. It grabs their attention and holds on to it. This bright pink color showed up a lot in the costumes. I love it. Talk about strength. I sat with my mouth open as I watched these performers twist and turn into positions and hold them. I am still trying to figure out just how this is possible. I guess hardwork and dedication would be a great place to start. I am not the only one who was amazed. At one point, I looked over and noticed the children were all captivated by the show. Even Liam was watching, as if he knew what was going on. You can be certain that your child's attention will be on the show (for the most part...I cannot guarantee that. lol). There is so much that takes place in the first half of the show. Each half runs about an hour long, with an intermission in between. Expect to be at your location for roughly three hours. This will help you plan which night to choose if you are worried about your child being too tired for school. 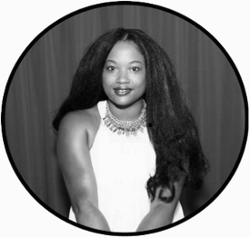 My tweens wake up no matter what, and my baby never sleeps, so it worked out for us. You can always go for one of the weekend shows that have afternoon showtimes. 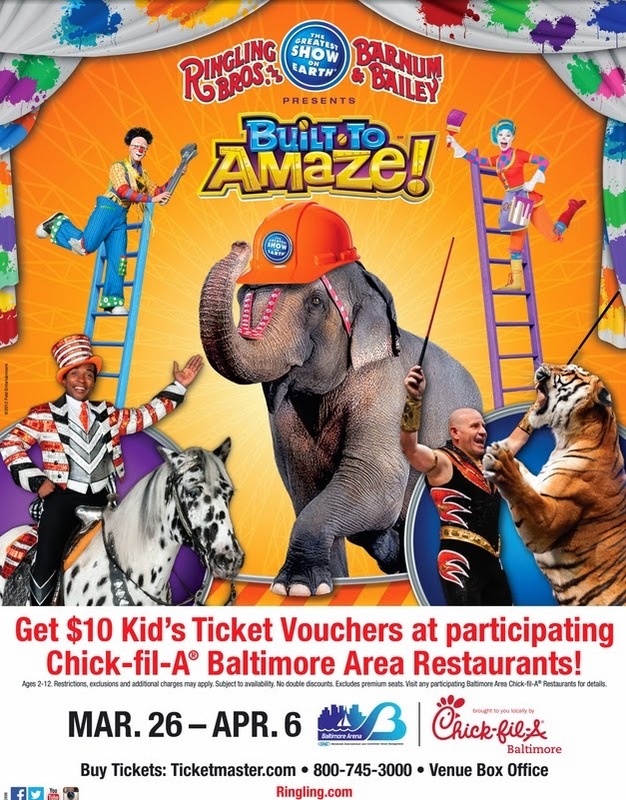 Ringling Bros. and Barnum & Bailey® Presents Built To Amaze stays true to it's name. It really is amazing. There wasn't a dull moment. I even caught myself dancing to the song selections this year. It was a wonderful show. Take your family, or yourself. You still have plenty of time to catch a show. Here are the remaining dates for the Baltimore area.